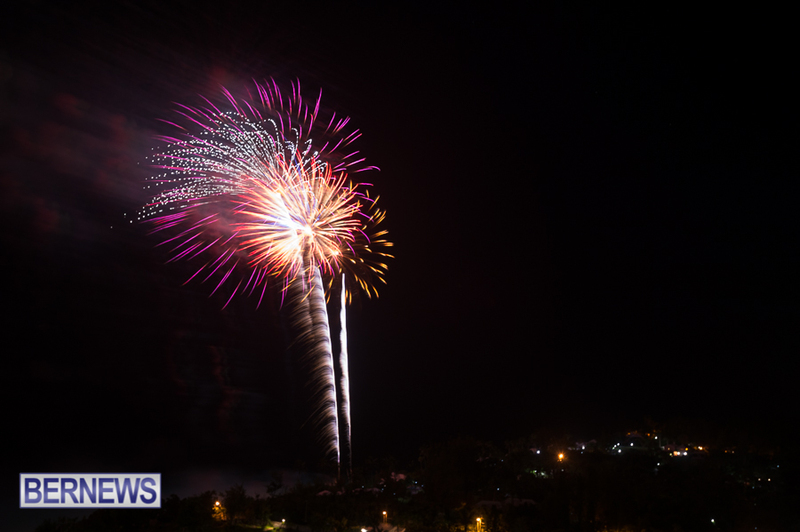 At least two different locations hosted fireworks displays last night [July 4] in order to celebrate and commemorate the American Independence Day holiday. 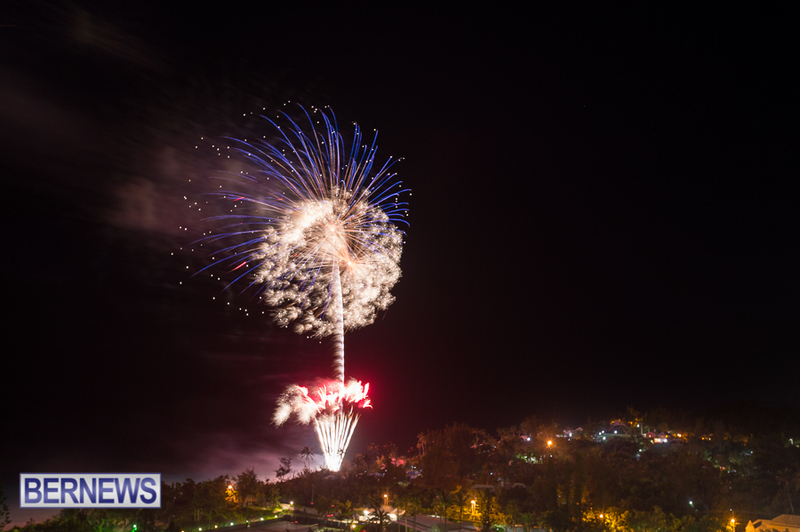 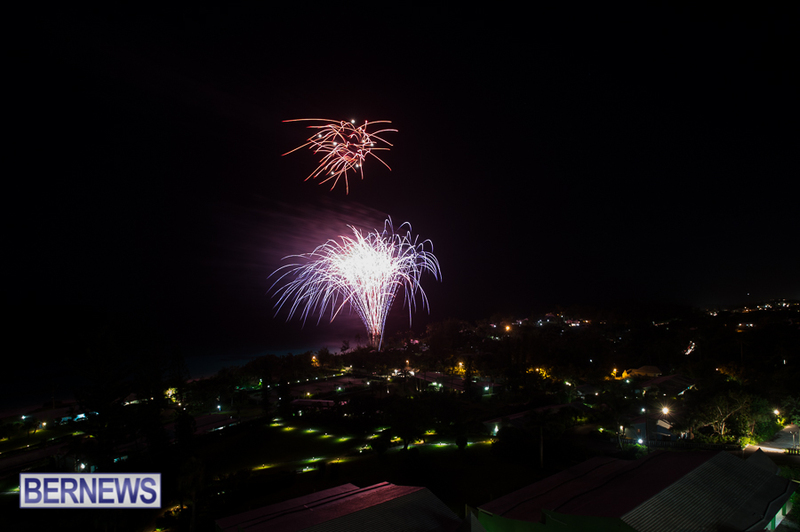 Photos from the display show in Paget are below, and photos from the fireworks hosted by the Mid Ocean Club last night can be seen here. 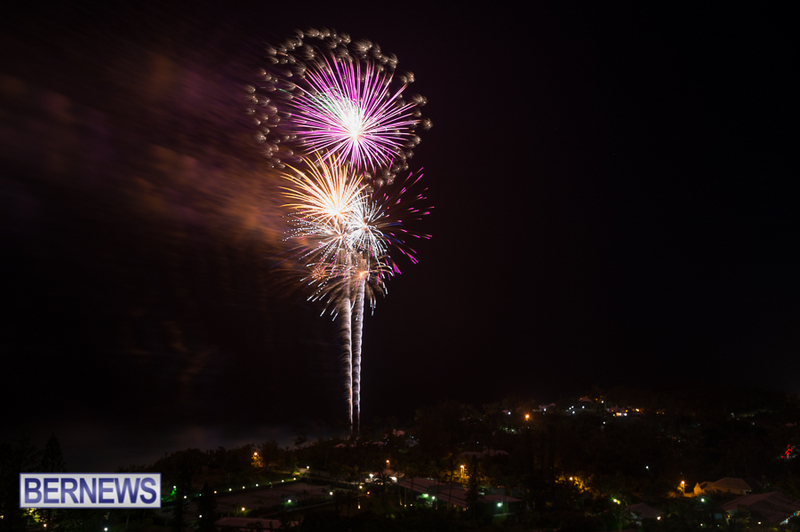 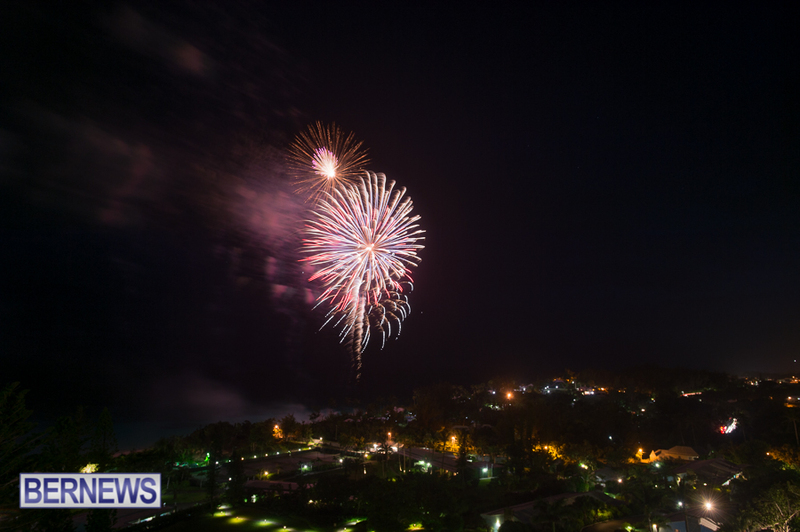 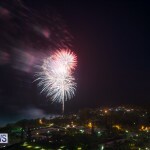 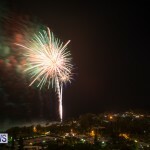 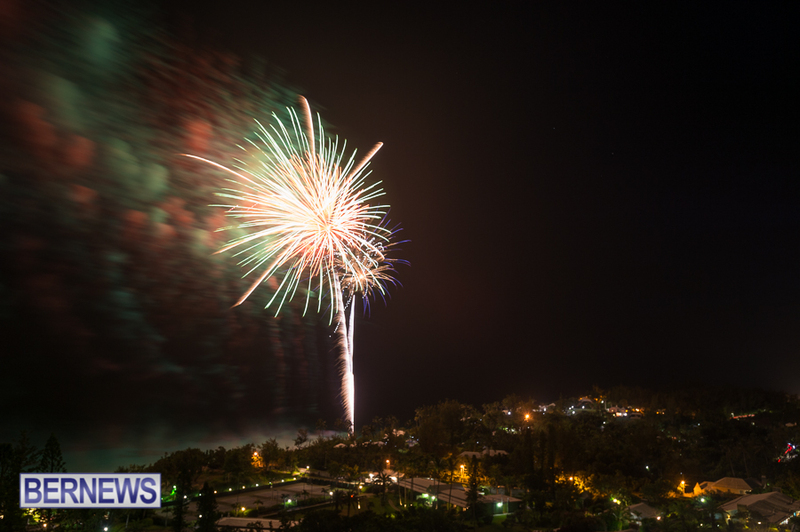 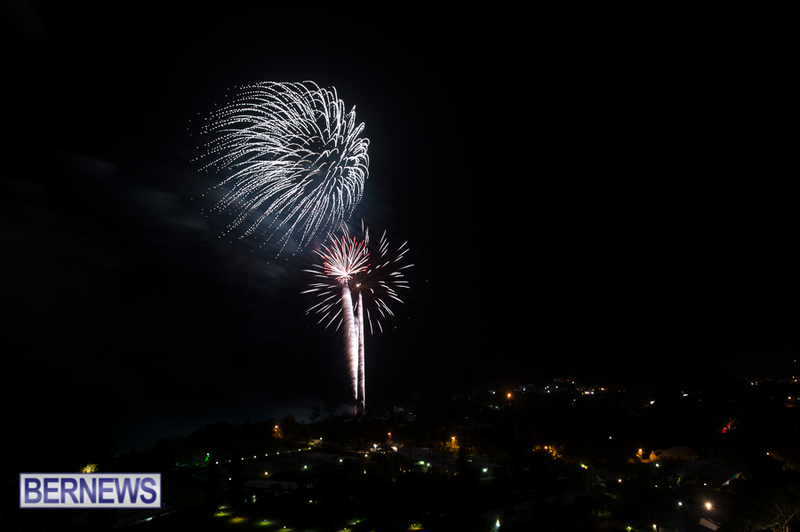 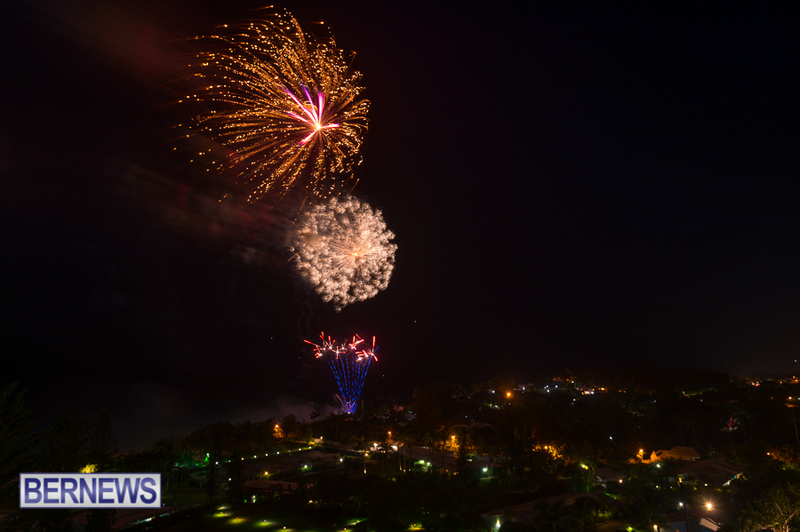 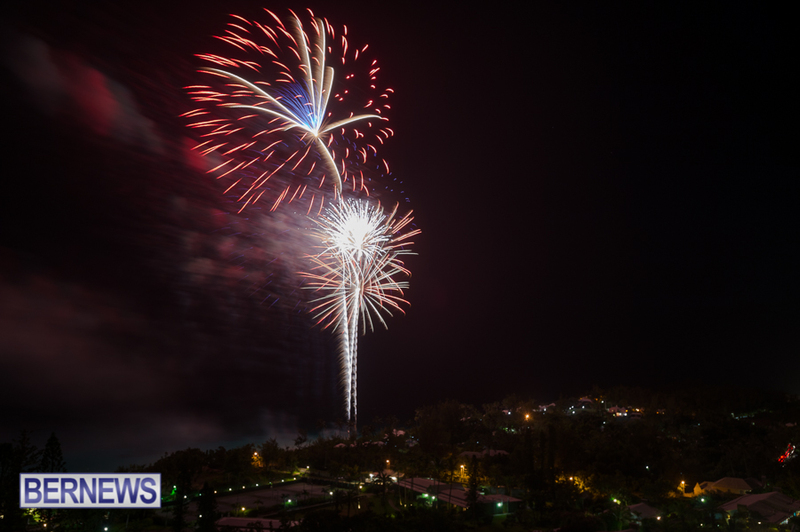 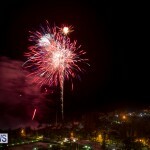 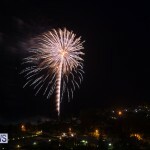 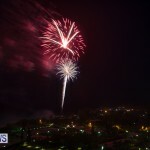 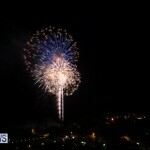 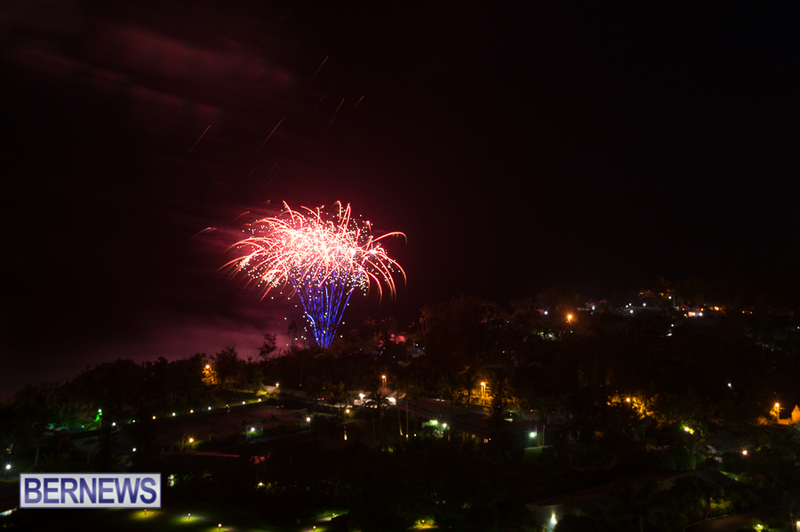 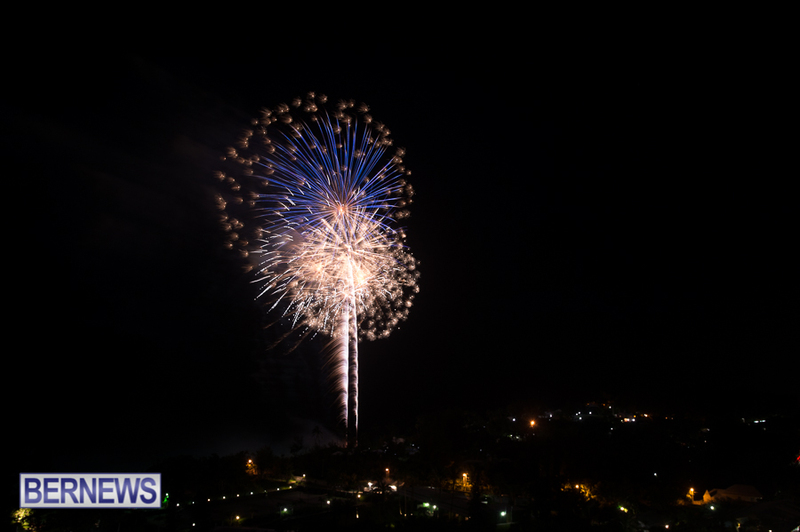 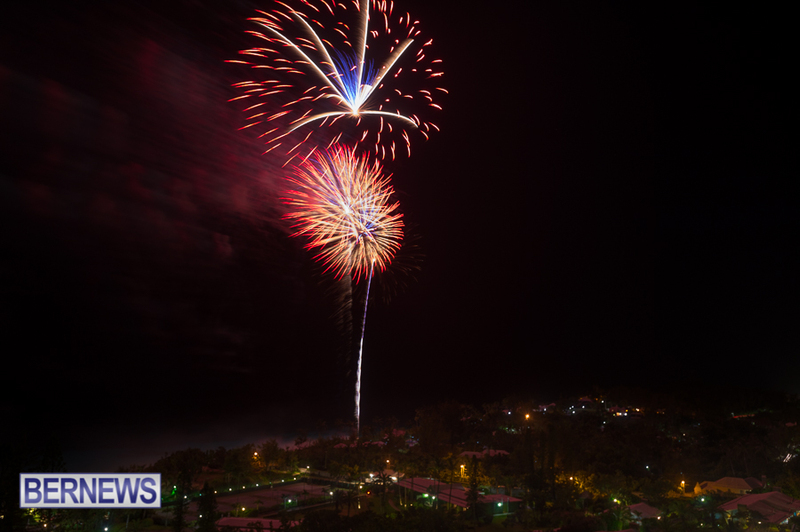 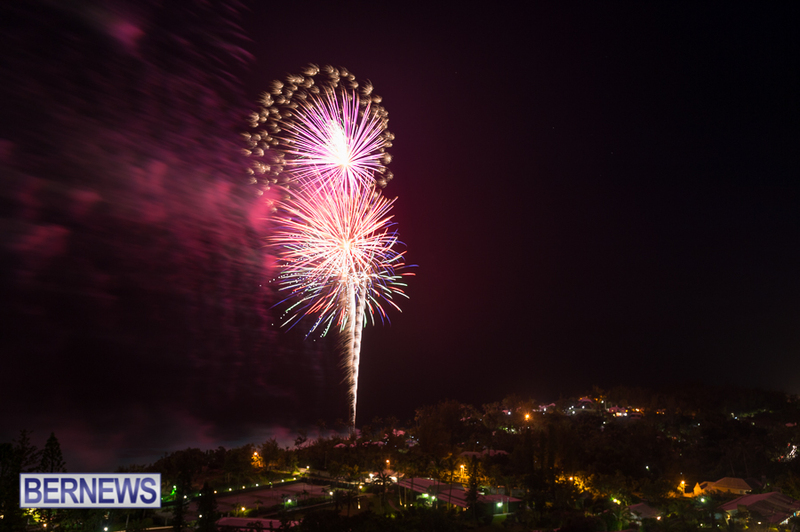 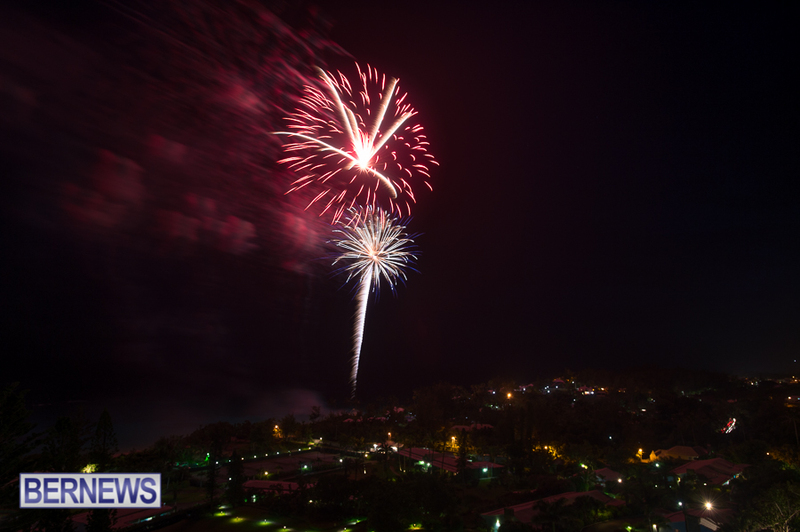 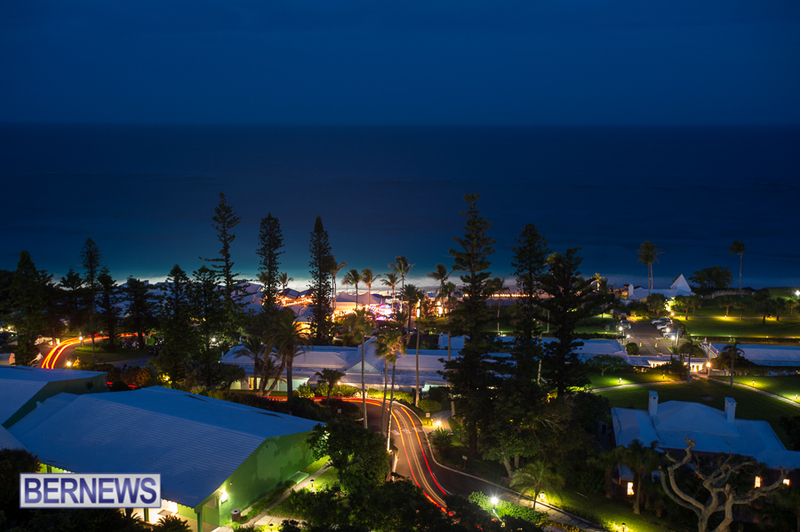 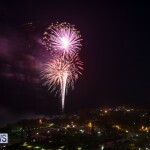 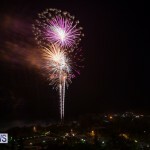 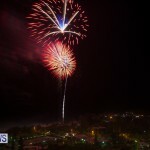 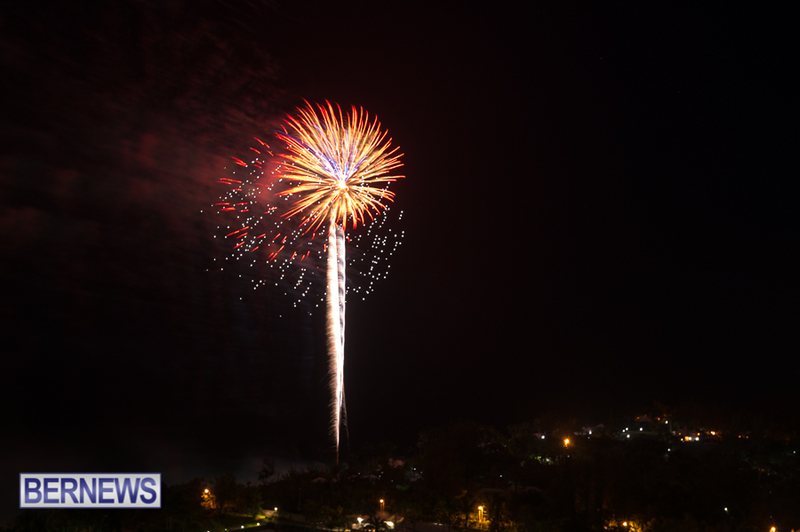 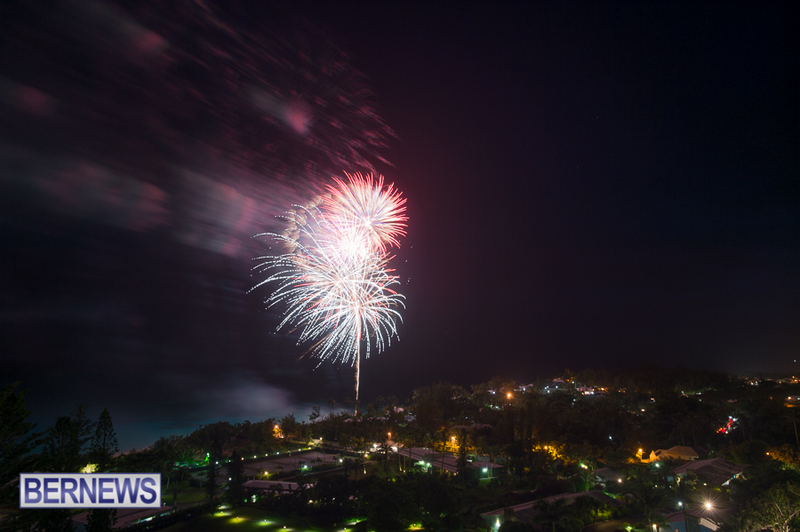 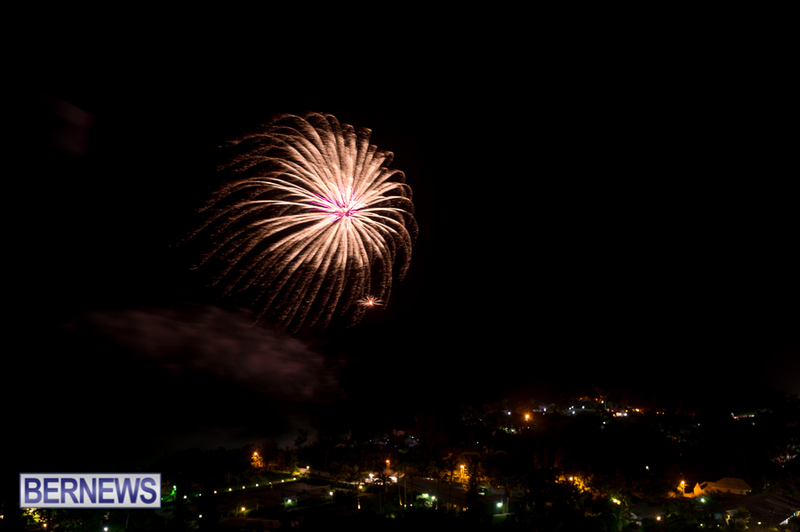 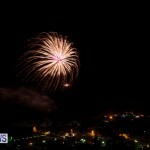 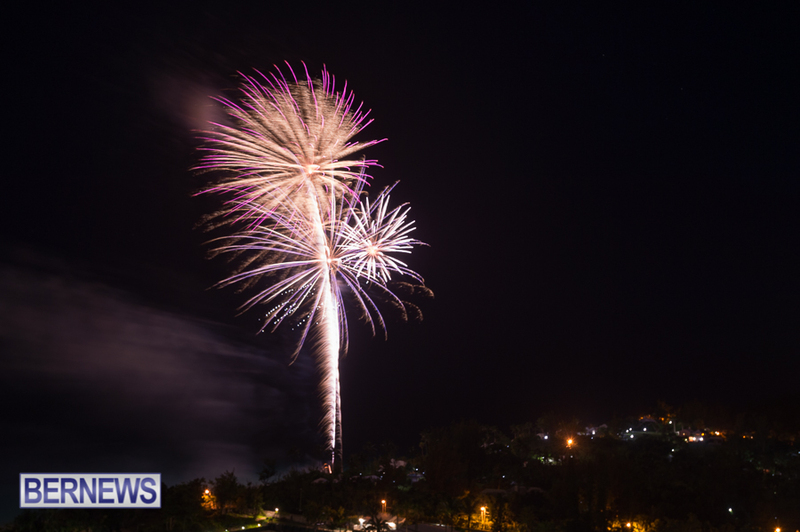 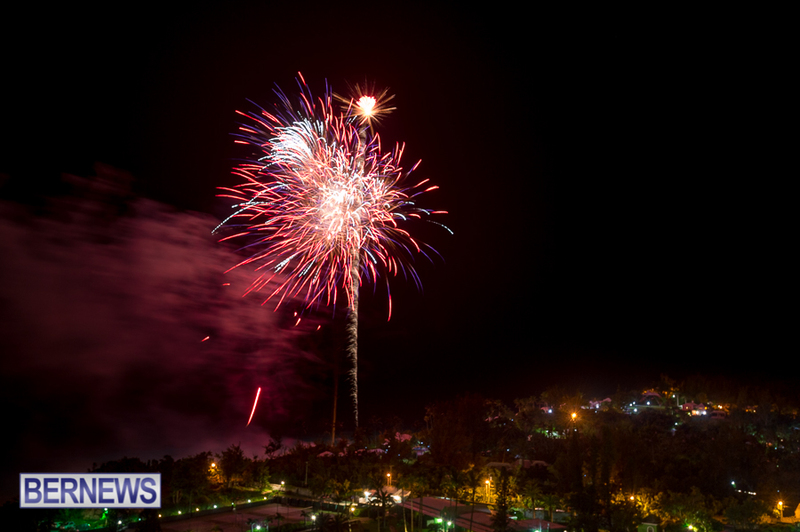 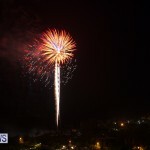 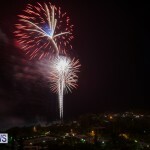 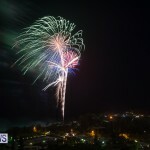 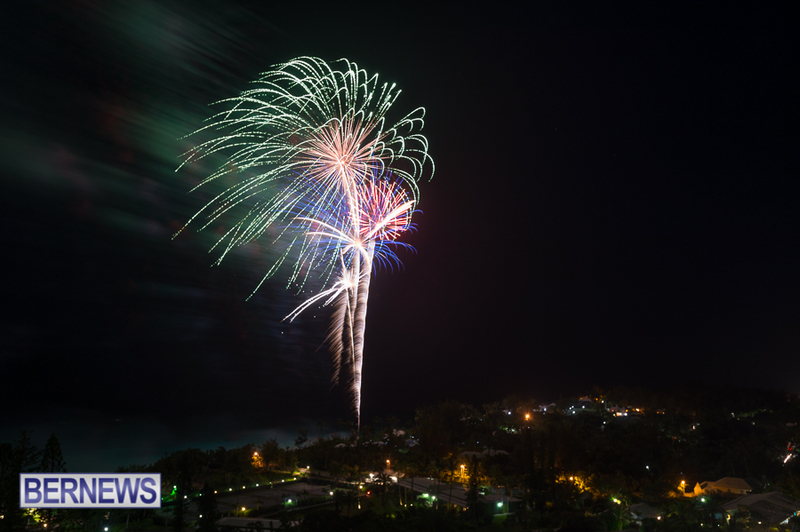 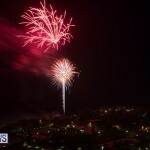 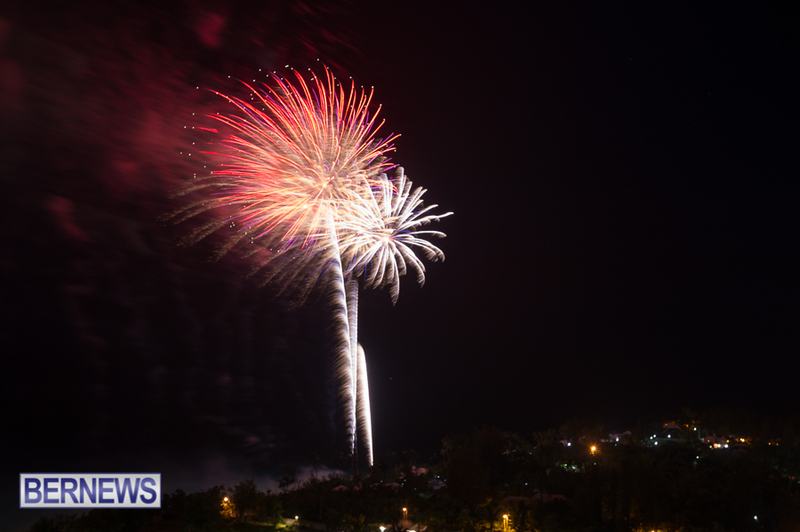 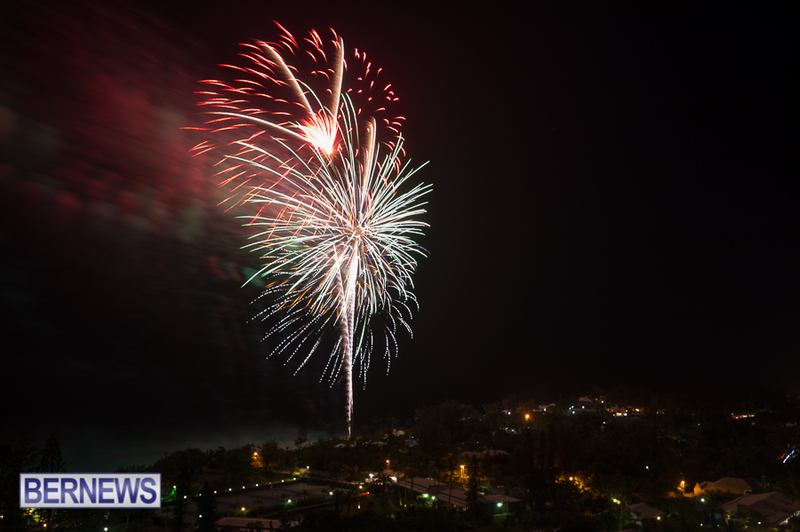 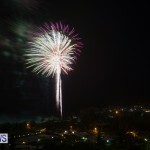 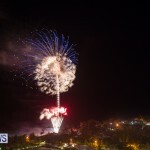 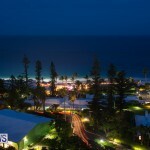 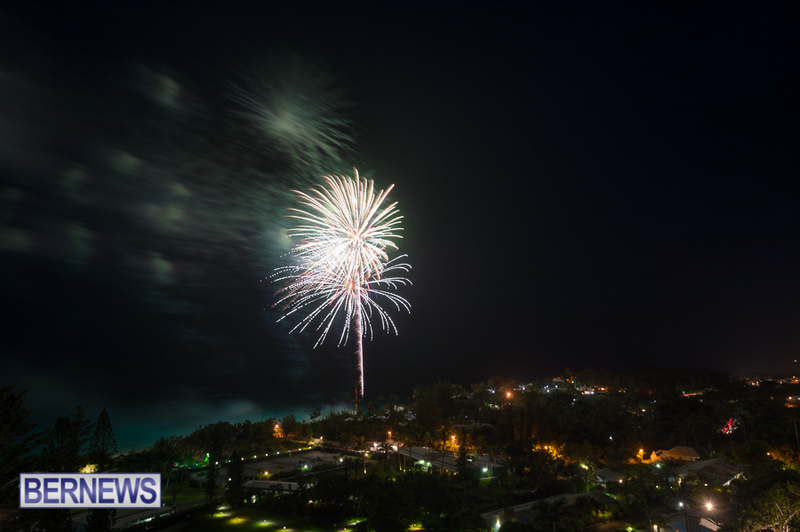 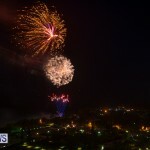 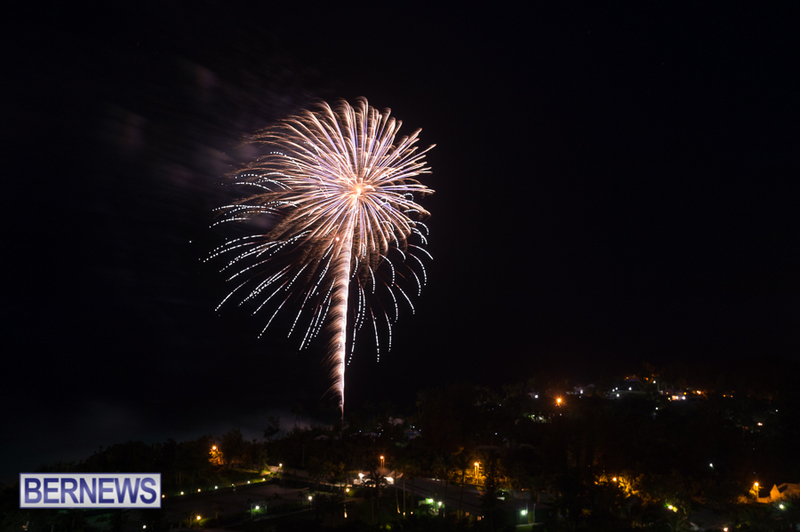 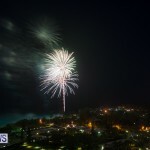 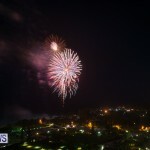 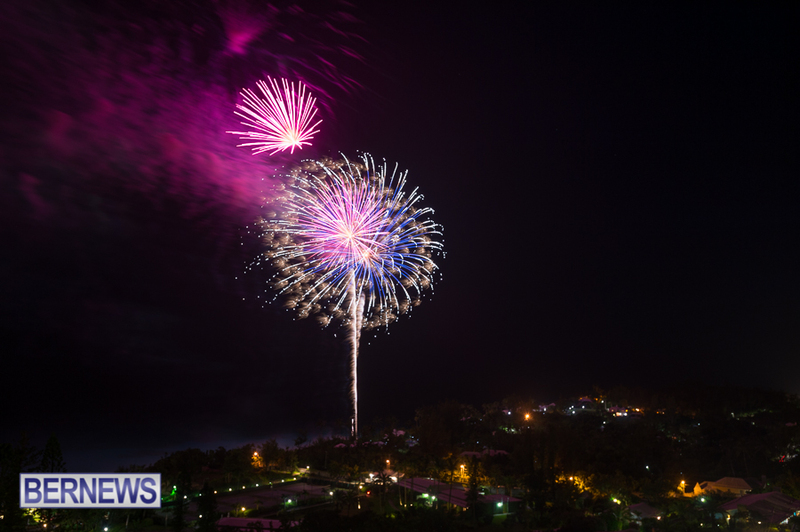 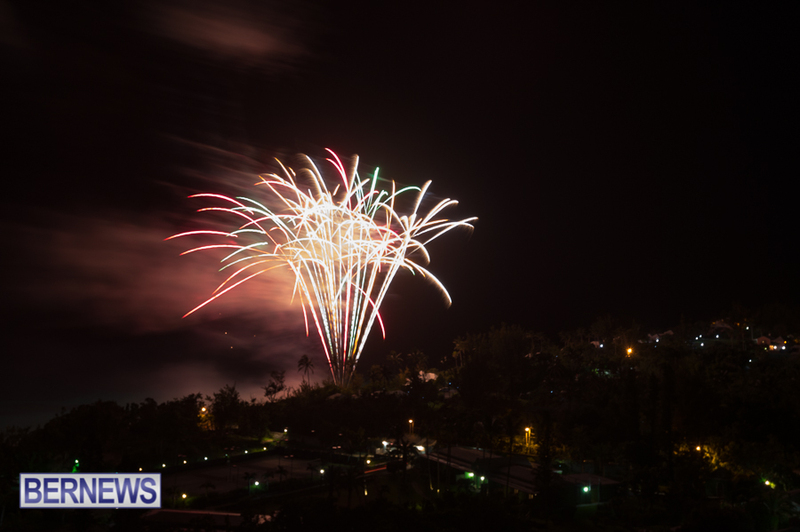 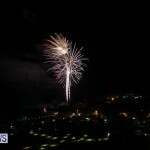 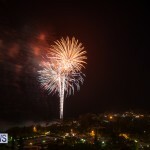 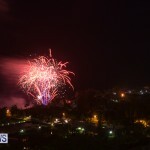 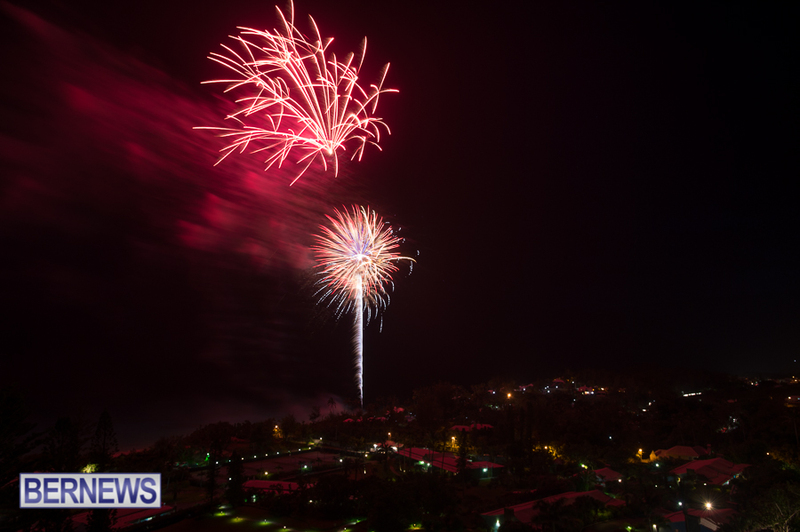 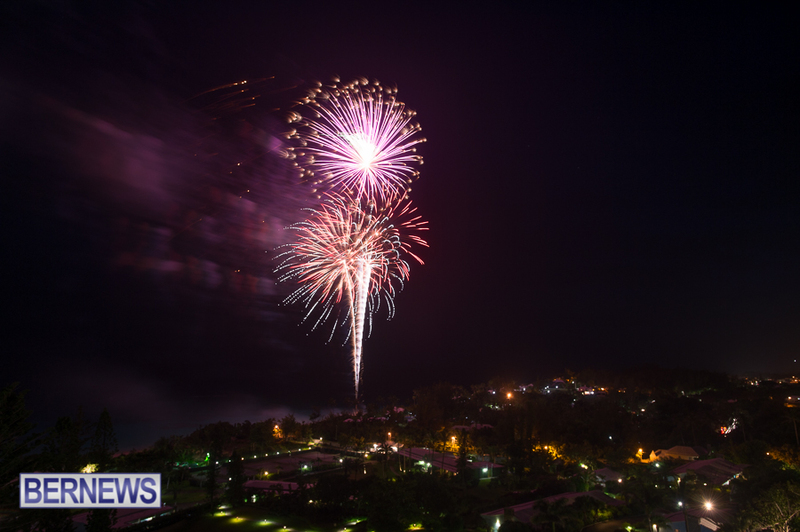 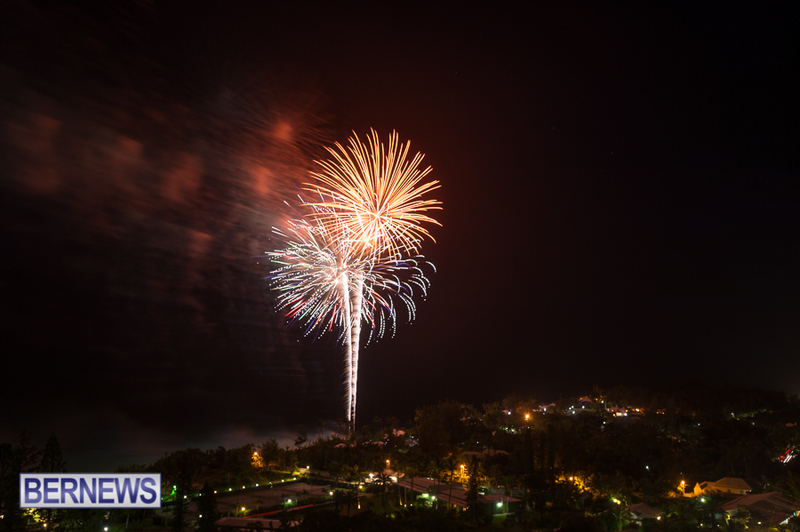 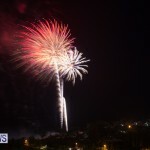 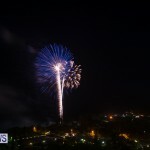 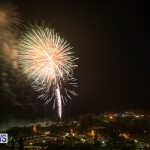 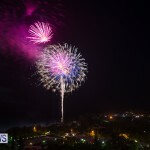 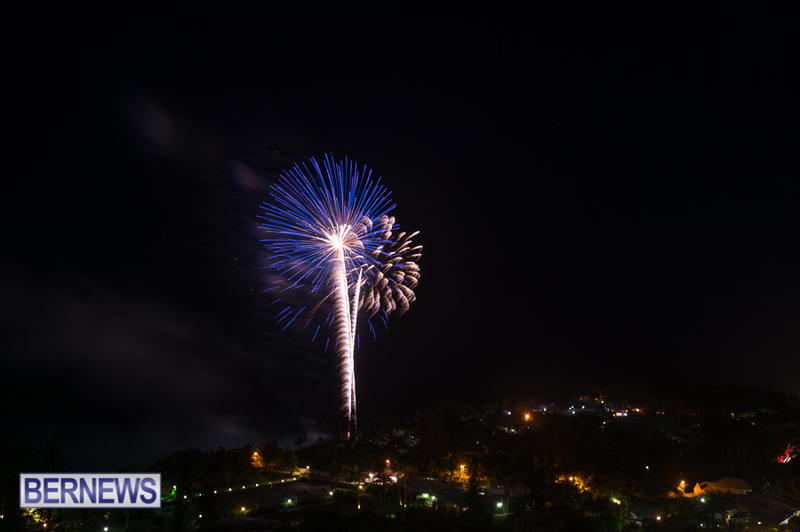 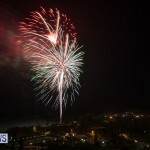 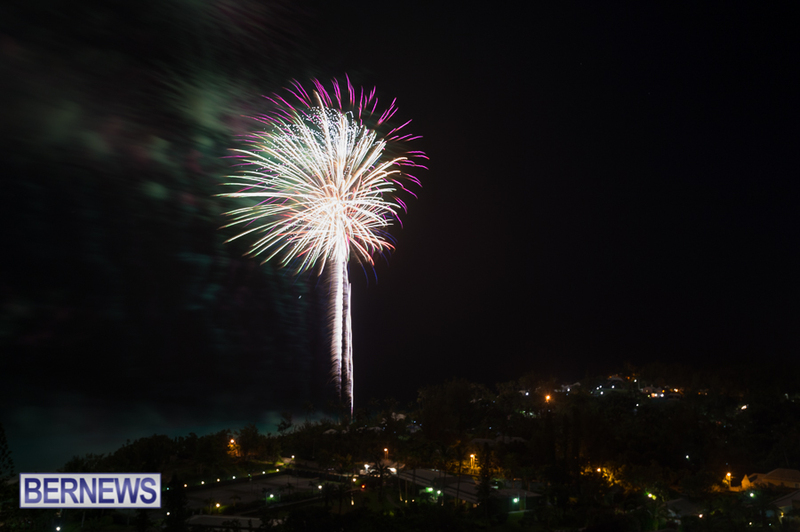 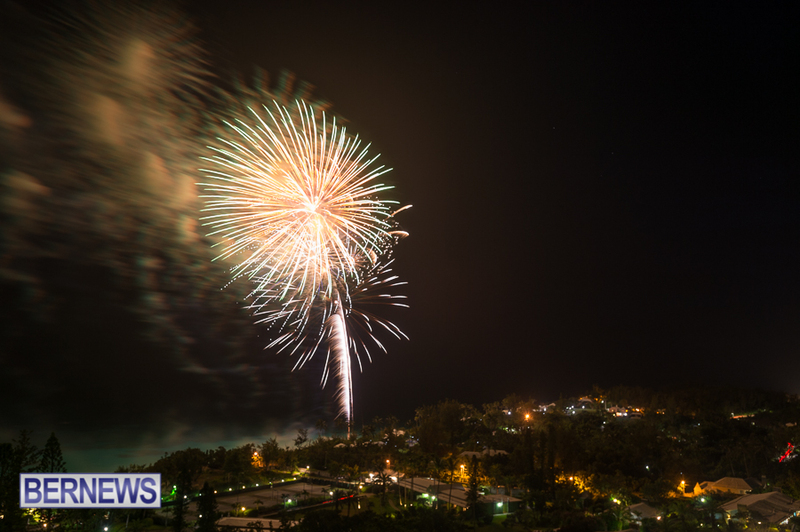 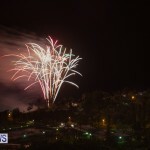 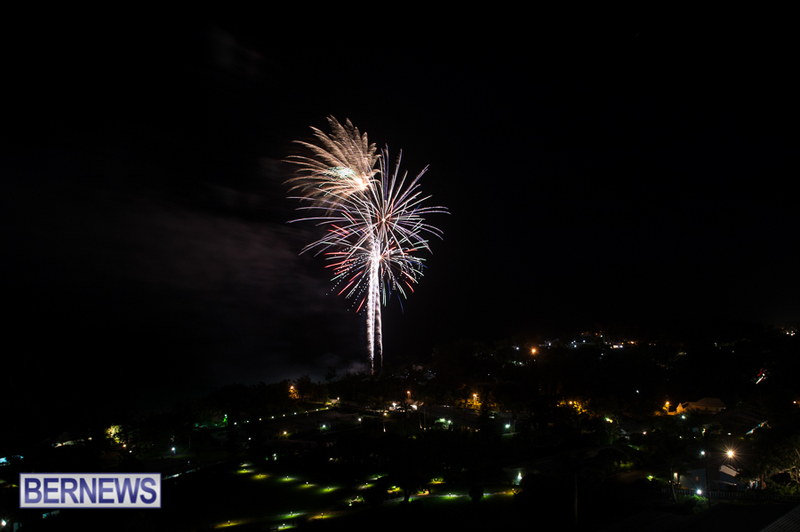 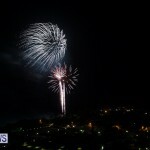 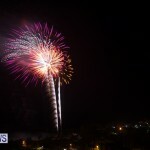 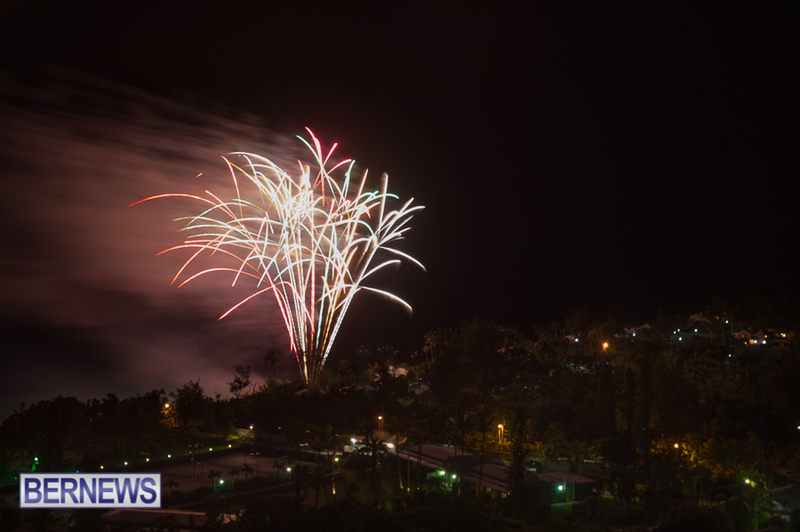 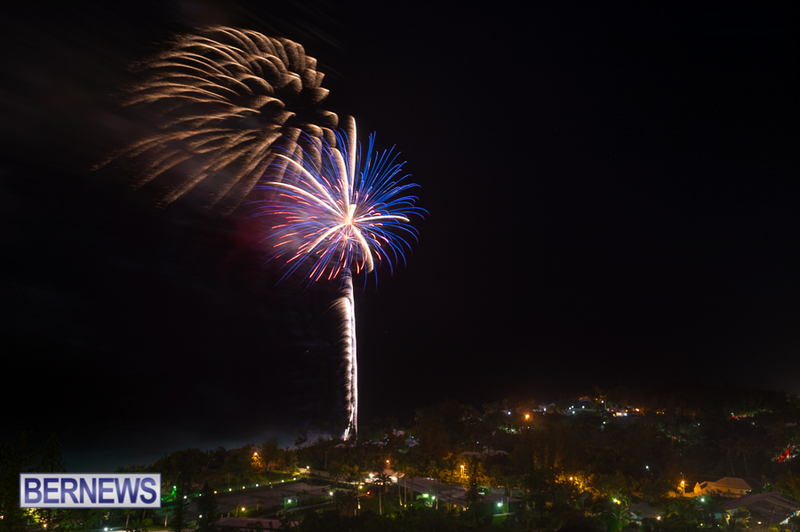 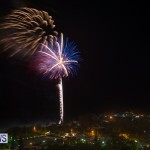 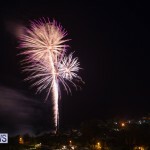 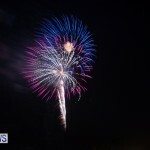 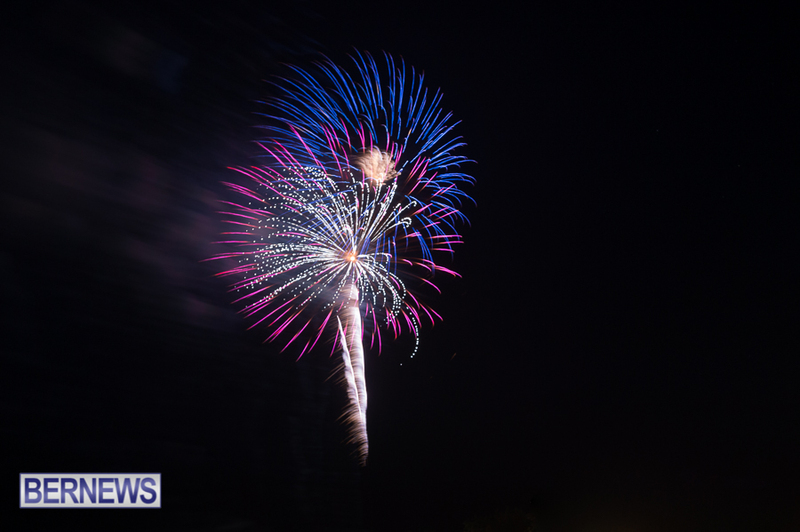 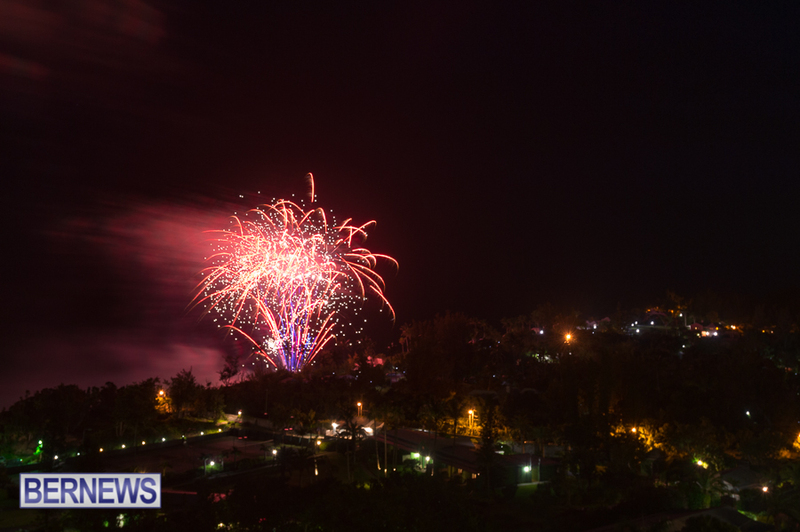 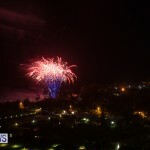 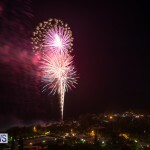 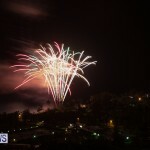 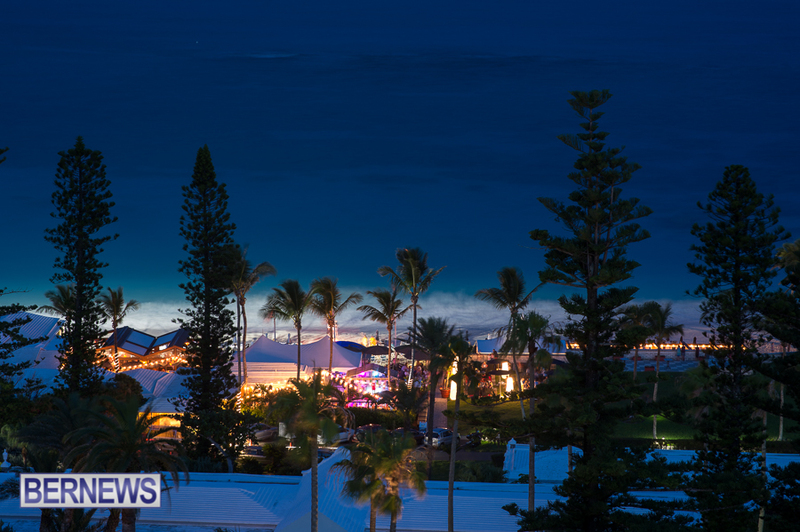 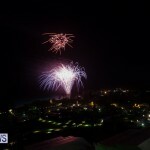 In addition to the dual displays last night, the American Society of Bermuda hosted their 2016 American Independence Day Celebration on Saturday evening [July 2] at Morseby Plains in Sandys, and photos of fireworks from that event can be seen by clicking here.